Get notified of our new and unbeatable offers. 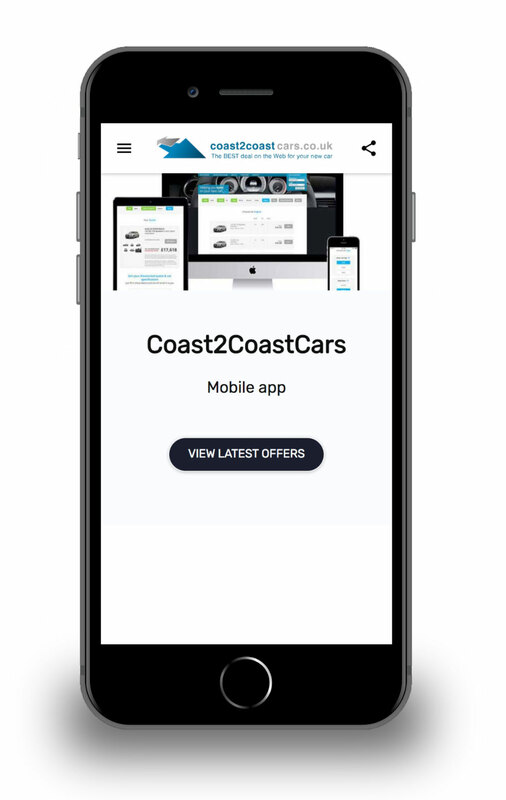 Install our app and never be out of the loop on our new vehicle offers. We’ll pop you a message whenever we have something amazing to tell you about. It’s completely free and no obligation.